﻿ Monel 400 Needle Valves, Alloy 400 Check Valve Exporter. 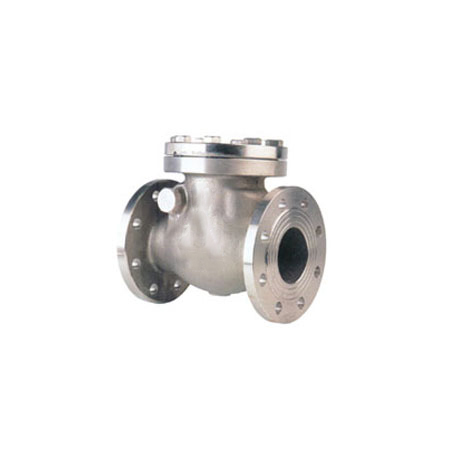 Alloy 400 Check Valves Manufacturer, Alloy 400 Ball Valve Exporter, Alloy 400 Needle Valve Supplier In Worldwide. Amcometals is a 25 year old association that has reliably taken a shot at conveying extraordinary goods to its clients throughout the years. We consistently attempt to enhance and create products that are supportable, and in addition sensible at costing. Our Monel 400 instrumentation Valves are nickel-copper alloys that offer resistance to sea-water and steam at elevated temperatures. Alloy 400 executes good mechanical properties at subzero temperatures, as well as excellent resistance to chloride-ion stress corrosion cracking. UNS N04400 is also has good resistance to sulphuric and hydrofluoric acids. These Monel 400 Valves find usage in a variety of applications like pickling bat heating coils, brine heaters, feed water and steam generator tubing, propeller and pumping shafts, and more. 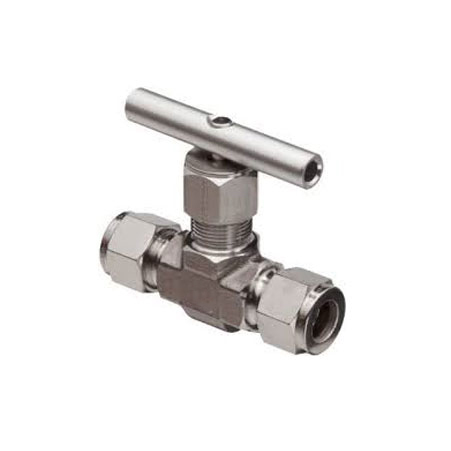 We offer these instrumentation Monel 400 Valves in a variety of kinds such as Monel 400 Needle Valves, Monel 400 Ball Valves and Monel 400 Checking Valves. We focus on providing outstanding customer engagements such as on-time delivery, amazing after-sale services and high-quality goods. 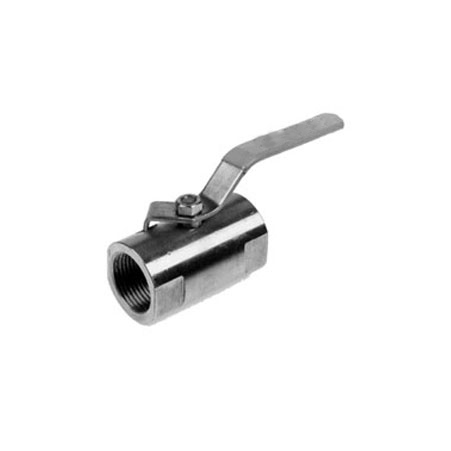 Monel 400 Instrumentation Valve Manufacturer, Monel 400 Ball Valves Supplier, Monel 400 Needle Valves, Monel 400 Check Valve Supplier In India.